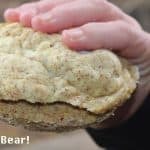 Low Carb / Keto Bread - 90 Second Sandwich Roll - Eat Like A Bear!™ For Weight Loss! This keto bread is my go-to in a pinch, when I am looking for a sandwich of some sort and want a solid-performer. This one is especially convenient because it is very quick to whip up and is a single serving. 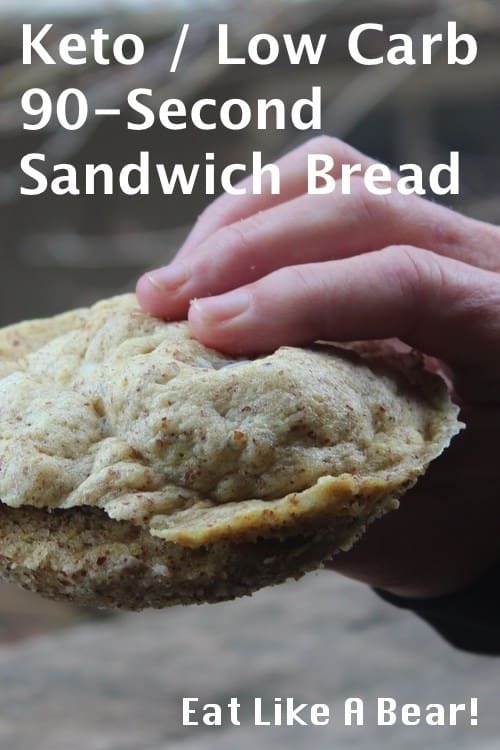 It works for me because my boys will often have sandwiches on “regular bread” and so they do their thing and I do mine, in a quick and convenient fashion. 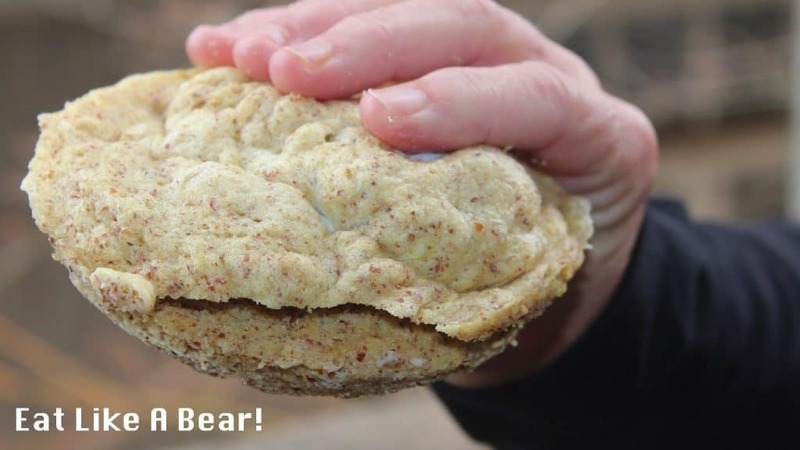 This bread is surprisingly light for a low carb bread solution. I’m not going to argue that it is a complete white bread replacement. It is not. It is not a complete solution to any glutinous bread that may tempt your taste buds but it gets you in the sandwich game and that is a game I never want to leave. Load it up with flavors on the inside and you will likely find yourself extremely satisfied with this low carb sandwich experience. You will be making this bread in your microwave which is what makes it so quick and convenient. I didn’t actually own a microwave for about 10 years and finally caved and bought one just for these quick single-serving recipes. It makes a big difference in family peace and management. I use a round ceramic baking dish for this one, sized to fit my sandwich preference. You likely have one already that is the right size for you, maybe it is even square. Look through your ceramic and glass dishes. Melt the butter in the microwave. Twenty seconds on high ought to do (in the small baking dish). Add the almond flour, psyllium powder, baking powder, egg, and salt to the baking dish. Mix the ingredients thoroughly with a fork. Place in the dish in the microwave on high for 90 seconds. Remove the bread from the dish and slice down the middle to form your two sandwich pieces. Consider crisping the bread up in a hot skillet with butter if you are taking your sandwich in more of a “grilled” direction. 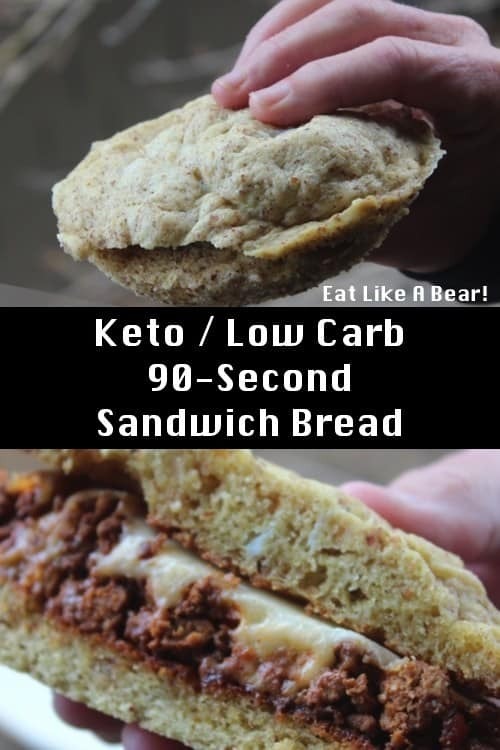 This is a basic keto bread that works well for sandwiches and takes just a few minutes to prepare. Melt the butter in the microwave (20 seconds on high) in the small baking dish. To the baking dish, add the almond flour, psyllium powder, baking powder, egg, and salt. Place in the microwave on high for 90 seconds.  All of our kitchens and microwaves vary and so you may need to tweak this recipe a little bit in your own kitchen. If your bread is overly dry, make a recipe note and cook it for 80 seconds next time instead of 90 seconds. If it is soggy in the middle, give it another 15 seconds of cook time. Make recipe notes with all of this so that you can nail it the next time around. The great thing about these mug meals is that you don’t have to sacrifice a lot of ingredients or meals to get them just right for you. As I mentioned, this bread is one of my go-to bread options in my low-carb eating. 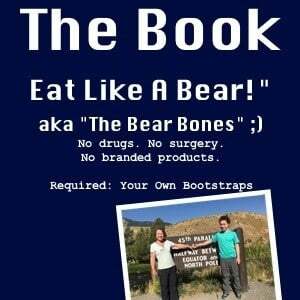 I am one of those “half of themselves” weight loss stories, you may want to poke around more and check out what I did. I combined the keto diet with intermittent fasting for some massive success. Do not miss the before and after photos!